“Stop drinking water – rather drink a little wine for the stomach ailments that you’ve been getting” St. Paul the Apostle. I have half a theology degree – which isn’t as dangerous as it sounds – so I am inclined to believe everything that St Paul says. In this, his first letter to Timothy, Paul addresses the topic of wine – presumably red wine. The message seems clear and straightforward to me. However, I think I may keep on drinking a little wine to prevent stomach ailments before I get them. As the bible says “The Lord helps those who help themselves“. No wait, that’s not in the bible – I should have completed that B.Th. Here is what we are drinking this week. 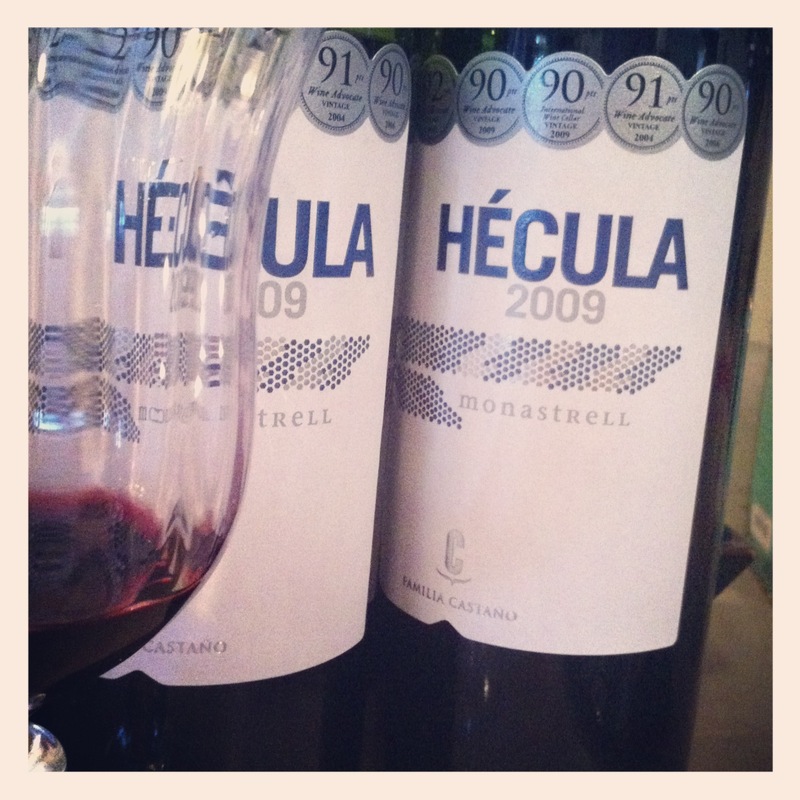 A Monastrell from Spain for $11 which hits the perfect balance of fresh and rustic for your mid-week bible study. Time for me to complain. I hate carrying a wallet. Even a thin one. 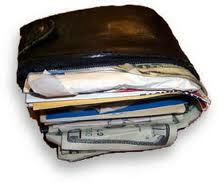 Mine isn’t even close to the Costanza wallet. There is nothing more annoying that having an overstuffed wallet in one back pocket, a set of keys in the a front pocket, espresso change in the other, and an iPhone in the other back pocket. It’s not comfortable! Not at all. So my question is, why don’t more men carry a bag [and backpack don’t count]? I carry a bag and I get no end of grief from my friends. What’s wrong with them? 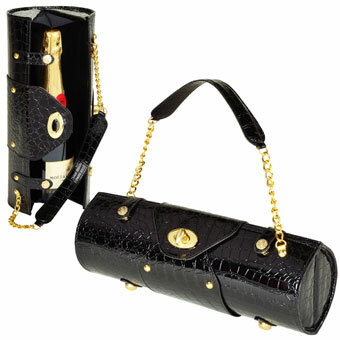 While on the topic of purses – check out the wine purse. I’d carry that – maybe. Okay, I would make my wife carry it – but it is wicked cool, especially with Moët! Who knows when Autumn really starts? A source from Columbia University tells me it’s at 4:44 pm on Saturday Sept 22nd when the sun crosses the celestial equator from north to south. My man Jason at Muskoka Brewery tells me that it begins September 16th – the day they release Harvest Ale to the world. So I guess it comes down to the reliability of your sources doesn’t it. Sometimes my palate is not discerning and sometimes it’s so good that I’m convinced I can taste “goat farm next door to the vineyard” in a wine. However, I think that floral notes are not my strength – and that’s why I’m undecided about Gin. Does your brand of Gin make a difference? Anyone? What if I only drink Gin and tonic? What if I drink a Gin martini? Somebody help me on this one please. 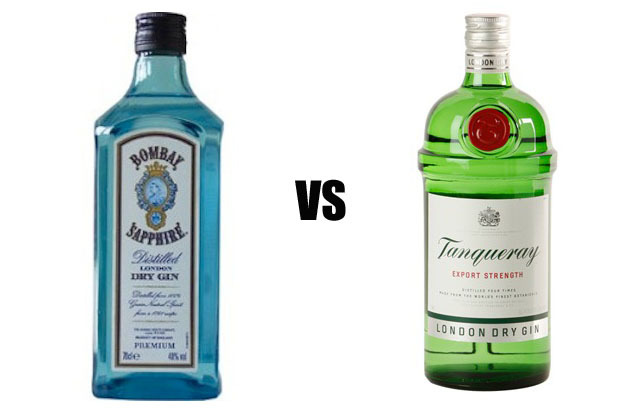 We bought Tanqueray after years of Bombay and I don’t know if I even notice a difference. I think I like Bombay better but I’m not even sure.